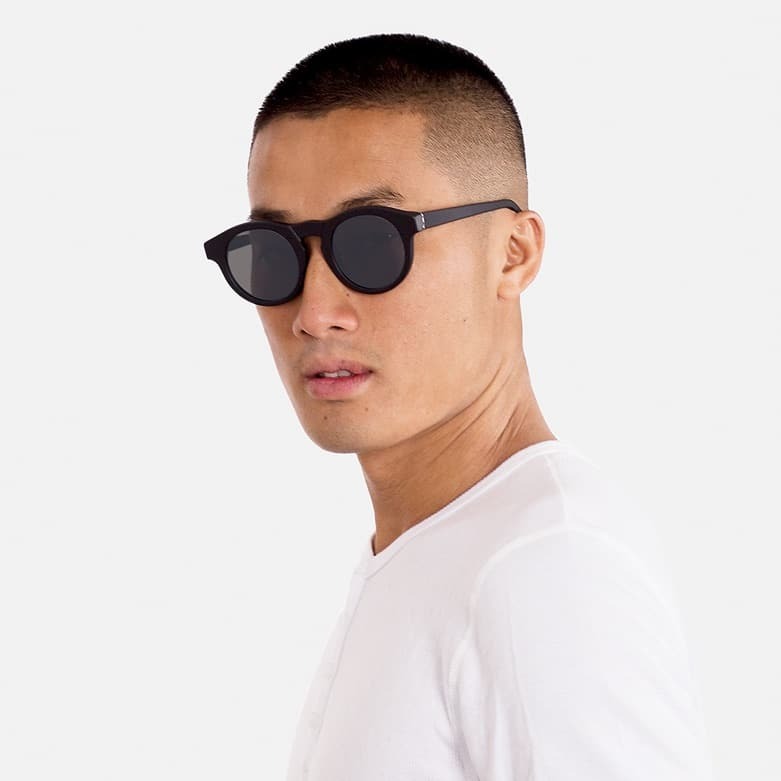 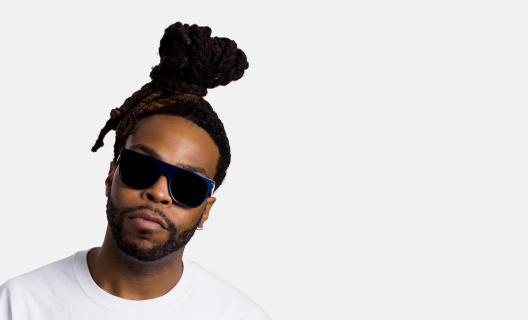 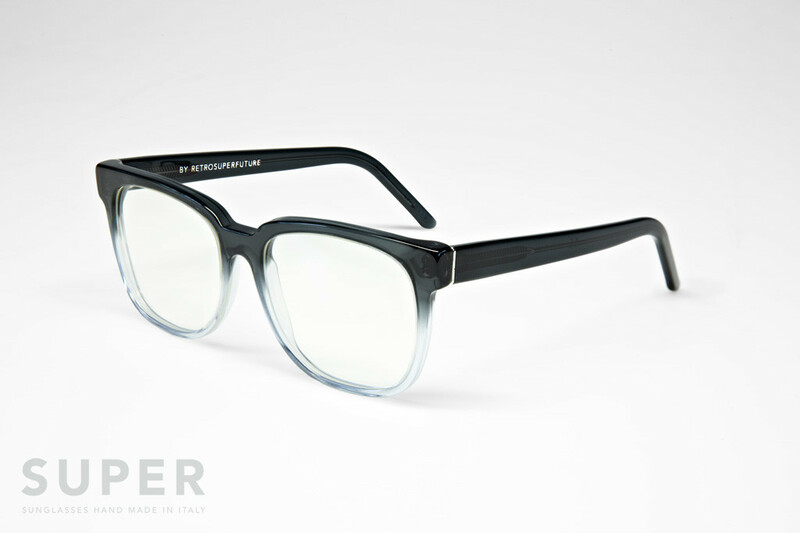 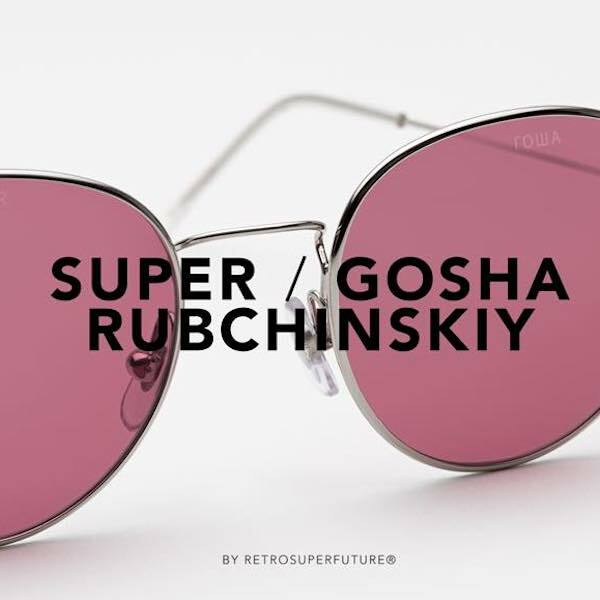 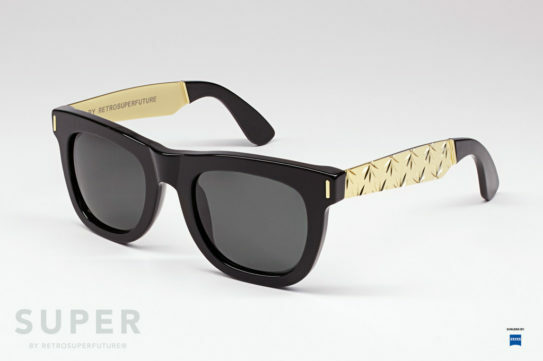 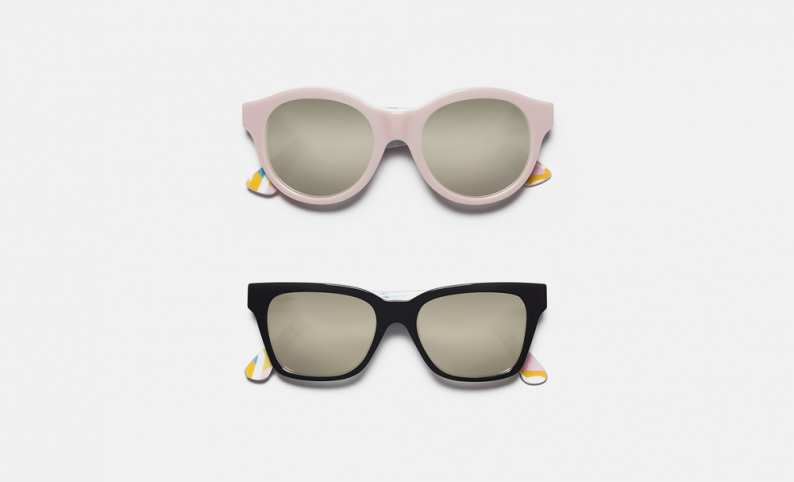 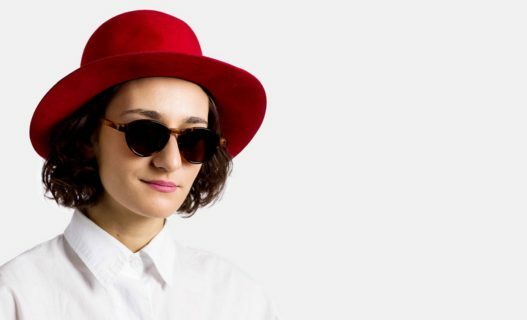 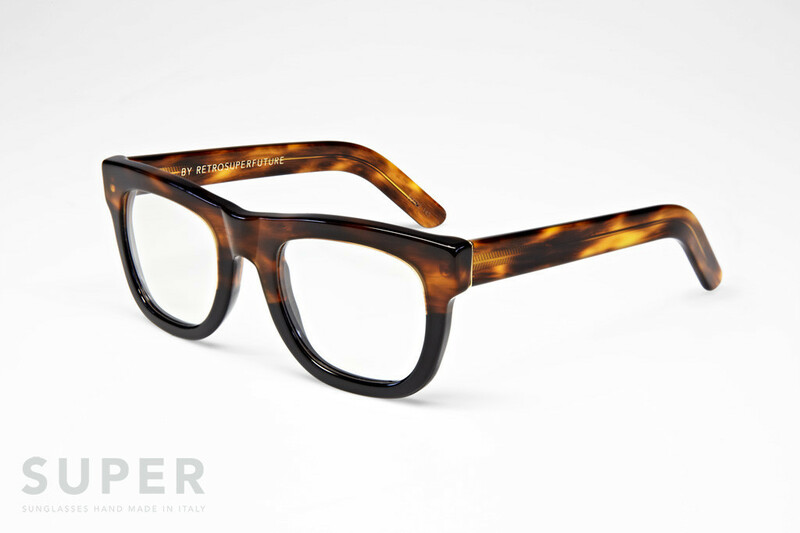 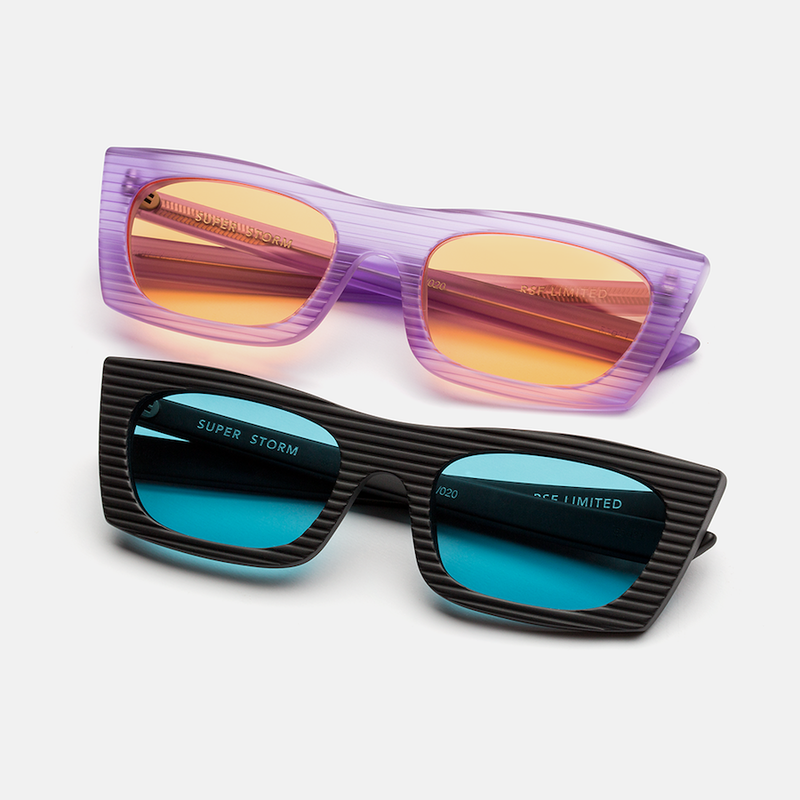 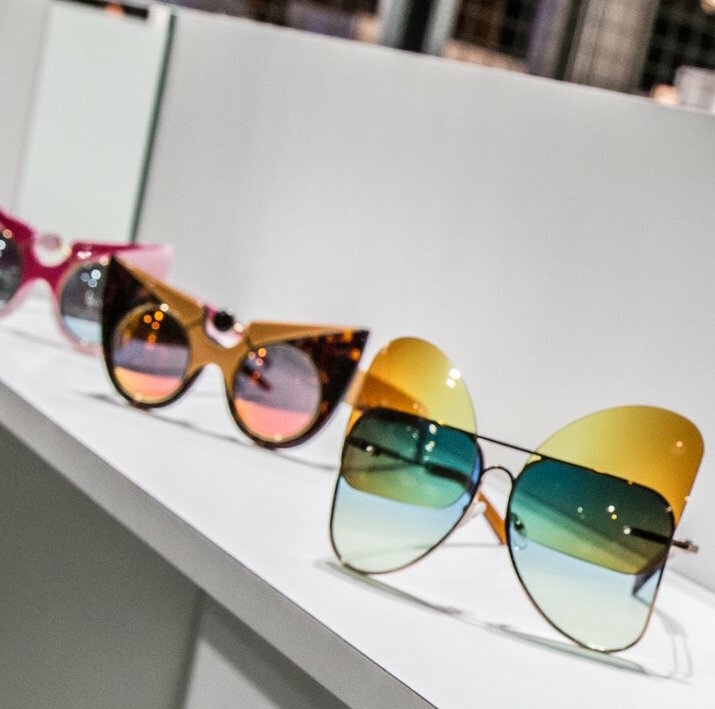 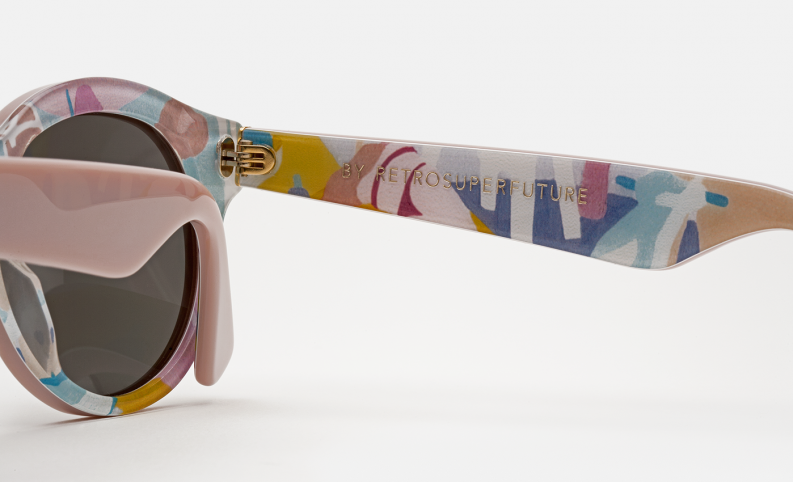 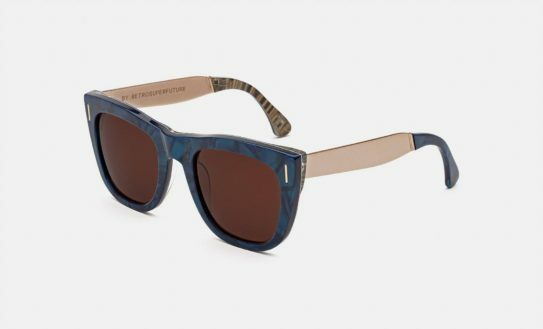 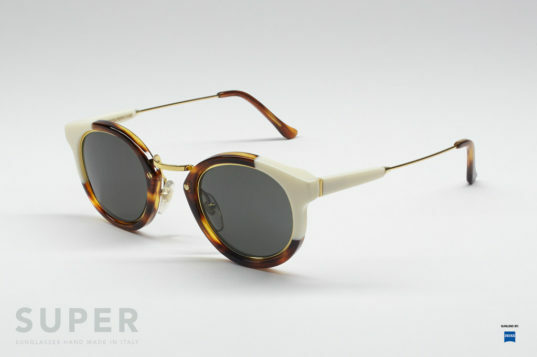 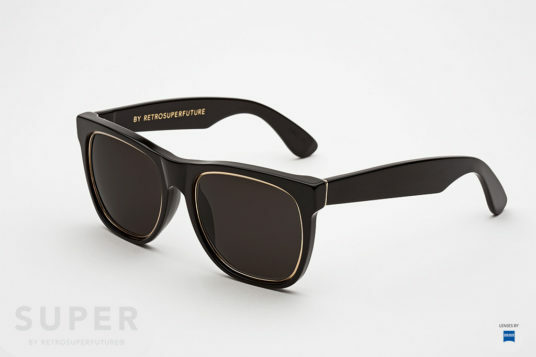 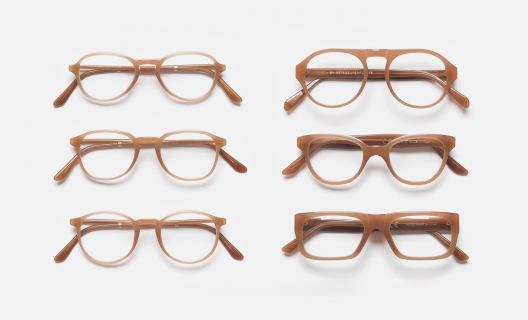 Super by RETROSUPERFUTURE is a leading brand producing outstanding contemporary eyewear. 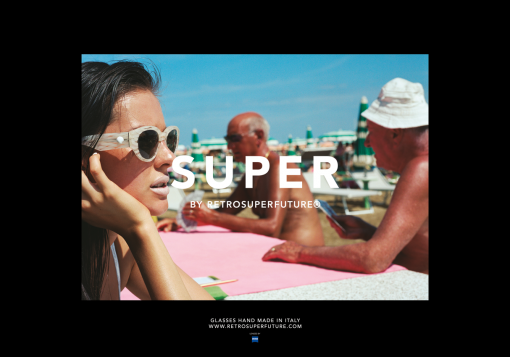 Founded in Italy in 2007 by Daniel Beckerman, Super has become highly popular for its eclectic collection of colourful acetate sunglasses. 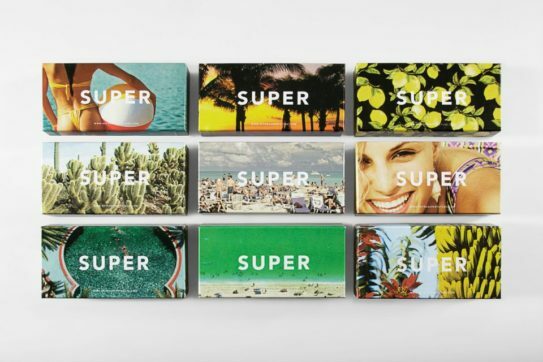 Starting from a classic, clean silhouette, SUPER has gradually built up their impressive collection, currently comprising of a long list of timeless yet cutting edge shapes. 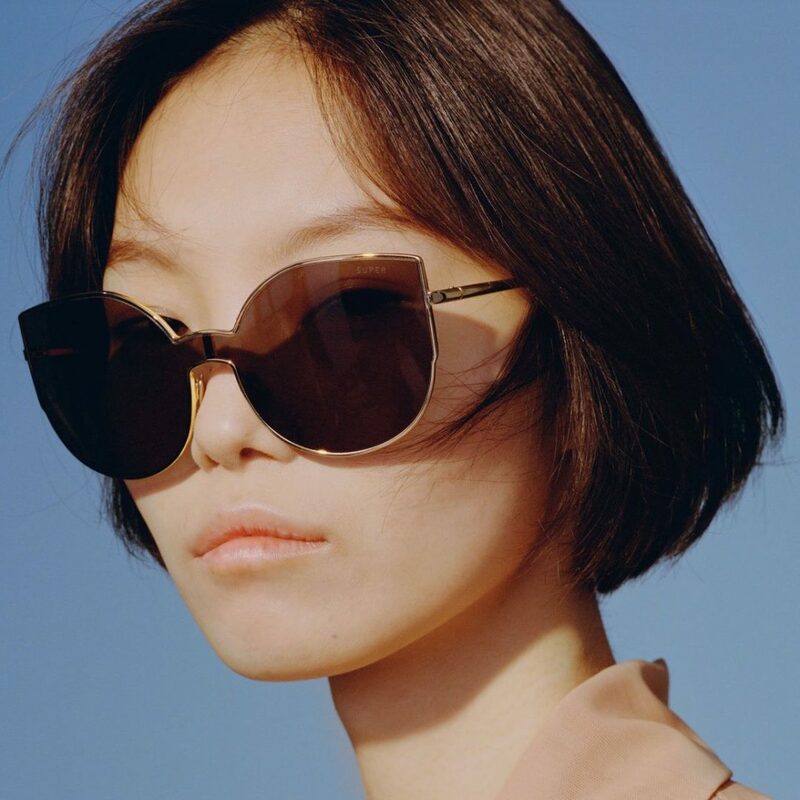 Silhouettes like the Flat Top, Ciccio, América, W, or distinctly feminine models like the Lucia and Drew, have become staples of SUPER’s collections and a continuous source of inspiration and playful interpretation by the brand’s creative team.